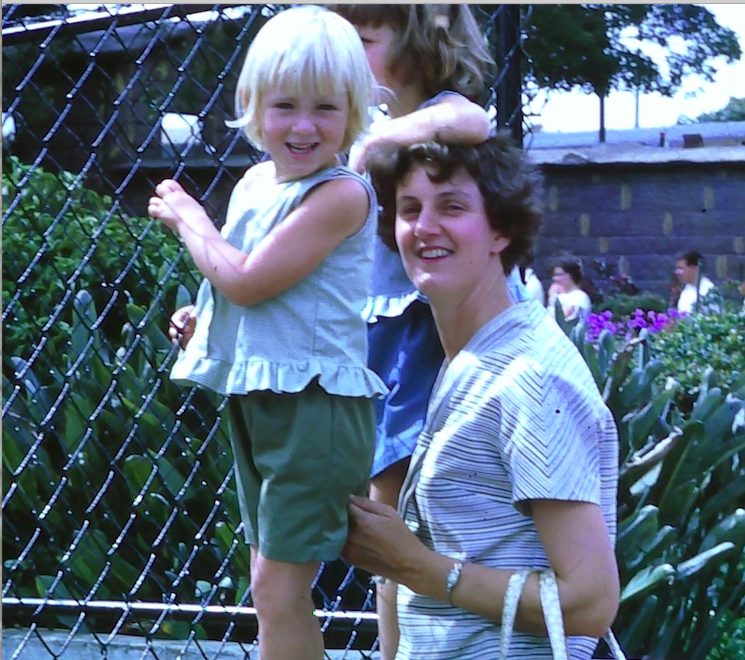 “My Mum was a big believer in being sun-safe! She always said “whatever you do stay out of the sun – it will make you old!”” – Nicole (pictured with her mother above). “My mother introduced a skin care regime to me in my early teens, believing if she got me into a basic routine I would look after my skin. She must have known something – look at me now!” – Reika (pictured above with mum, Margaret). 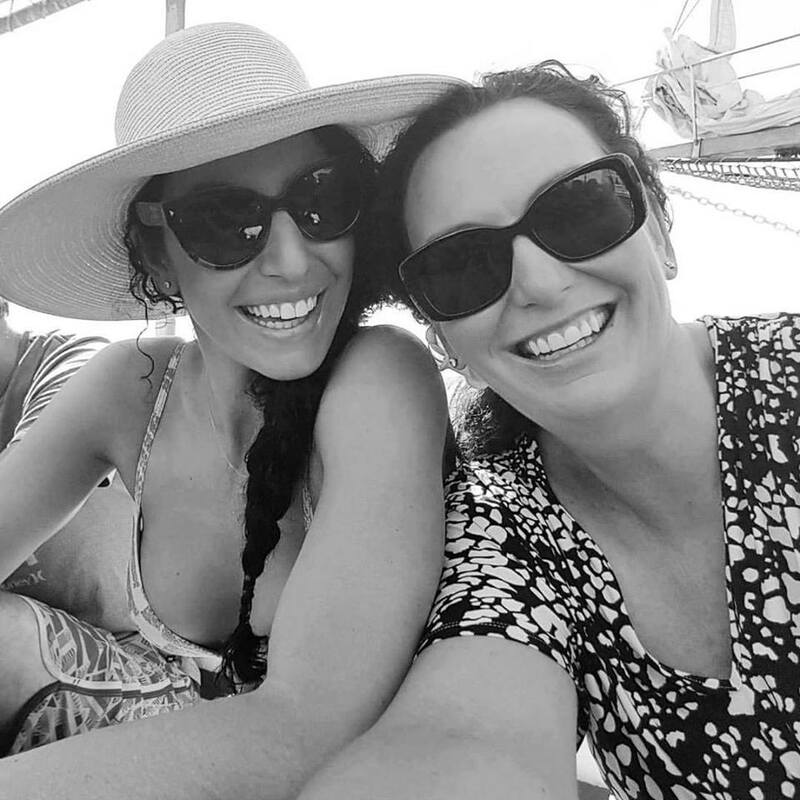 “The best beauty advice my Mum ever gave me was to always take my makeup off before bed!” – Jane (pictured above with her mother, Sharyn). 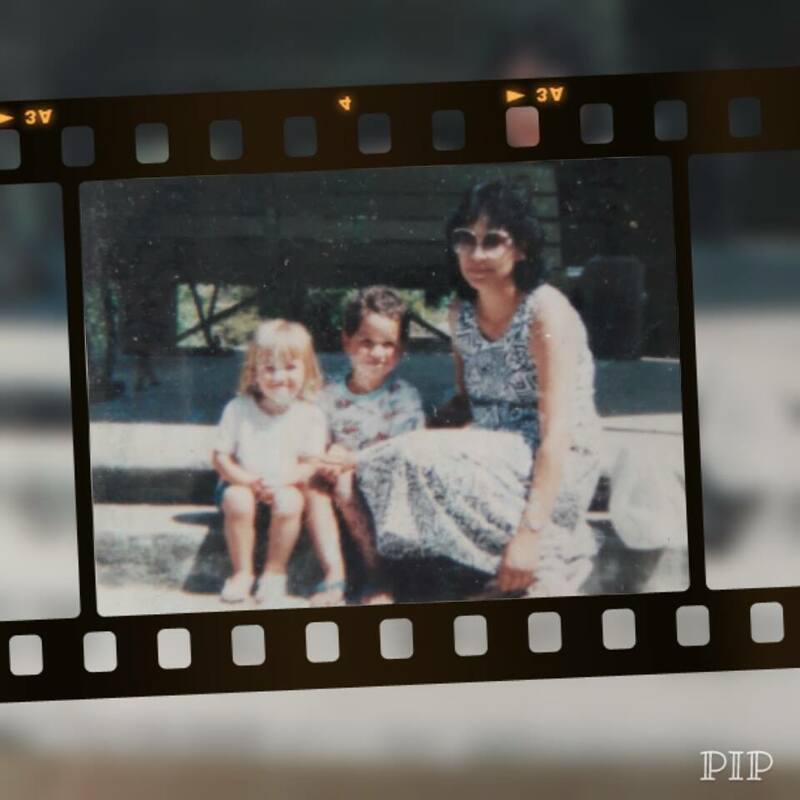 “My mum taught me that eye cream is a non-negotiable!” – Annemarie (pictured with mother, Maria, above). “I make sure my girls have regular facials. They’re not just relaxing but a necessity for skin health!” – Kerry (pictured above with daughters Maddy & Ally). “My Mum has always taught me to be very sun safe. I rather disliked the rash vests, hats and sun cream growing up but now I am thankful for the skin I have today. 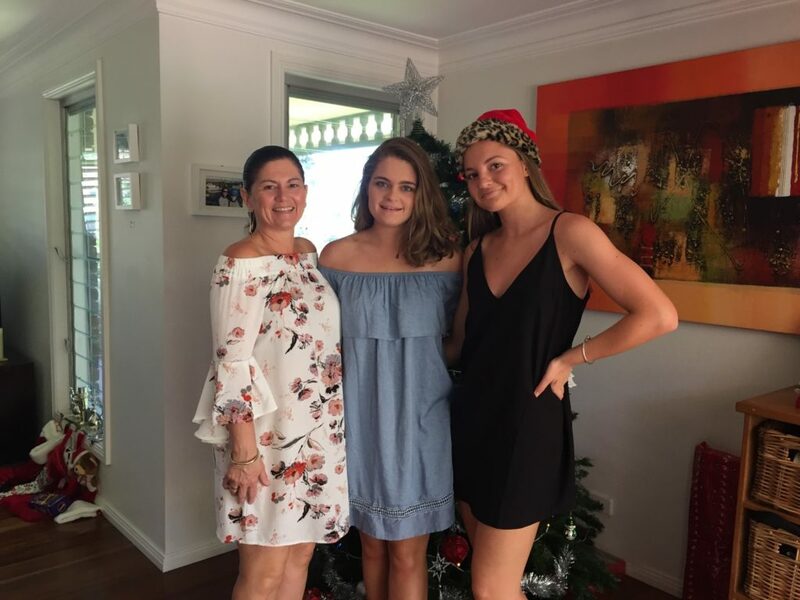 Mum has always said, “a fake tan is better than a real tan!” So that’s exactly what I do!” – Brittany (pictured above with mother and our Co-Managing Director, Simone). 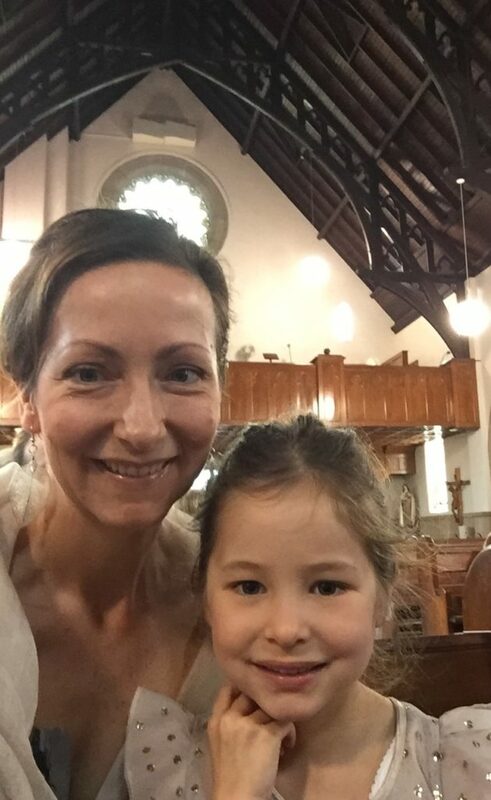 “My mother led a busy lifestyle looking after her family, spending time with friends and being active. 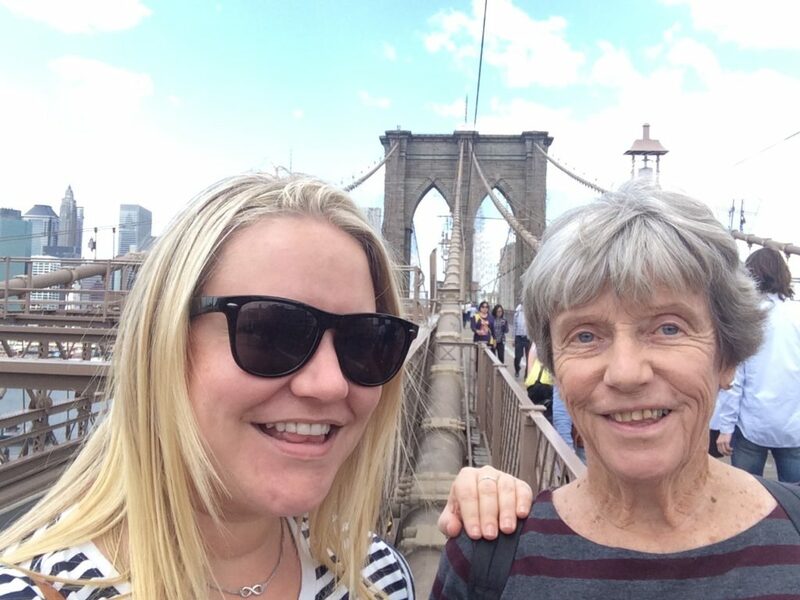 I learnt that true beauty is a reflection of true happiness.” – Dee (pictured with her mum Fay above). “My daughter, Cleo, has sensitive/eczema prone skin, so I make sure to tell her that we can only use natural ingredients. We stay clear of all the smelly products (especially those marketed to kids) that contain colour, fragrances and other nasties as it makes her skin itch and inflamed. Oleogel N works really well on her skin as an all over body moisturiser.” – Yvette (pictured with Cleo above). 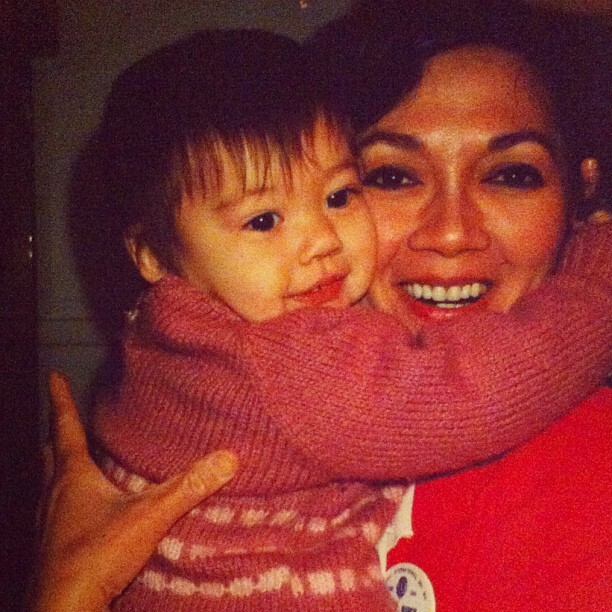 Happy Mother’s Day to each and every beautiful mum!